This is a list of monarchs who ruled over East Francia, and the Kingdom of Germany, from the division of the Frankish Empire in 843 until the dissolution of the Holy Roman Empire in 1806. The Latin word imperator derives from the stem of the verb imperare, meaning 'to order, to command'. 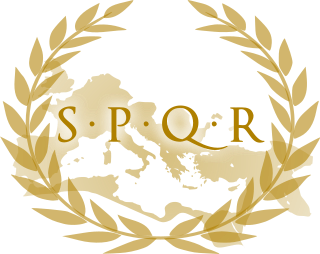 It was originally employed as a title roughly equivalent to commander under the Roman Republic. Later it became a part of the titulature of the Roman Emperors as part of their cognomen. The English word emperor derives from imperator via Old French Empereür. The Roman emperors themselves generally based their authority on multiple titles and positions, rather than preferring any single title. Nevertheless, imperator was used relatively consistently as an element of a Roman ruler's title throughout the principate and the dominate. In Latin, the feminine form of Imperator is imperatrix. 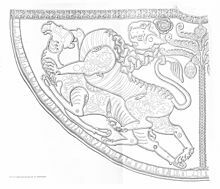 The Golden Bull of Sicily was a decree issued by Frederick II, Holy Roman Emperor in Basel on 26 September 1212 that confirmed the royal title obtained by Ottokar I of Bohemia in 1198, declaring him and his heirs Kings of Bohemia. 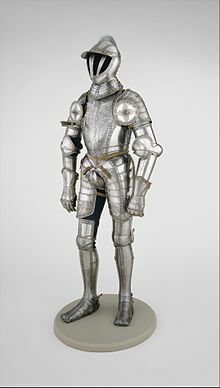 The kingship signified the exceptional status of Bohemia within the Holy Roman Empire. The Declaration of Rhens or Treaty of Rhens was a decree or Kurverein of the Prince-electors of the Holy Roman Empire issued in 1338 and initiated by Baldwin of Luxembourg, the Archbishop of Trier and brother of the late Emperor Henry VII. 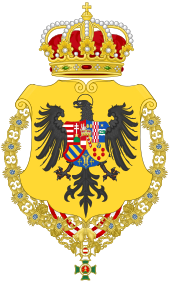 The Kingdom of Italy was one of the constituent kingdoms of the Holy Roman Empire, along with the kingdoms of Germany, Bohemia, and Burgundy. 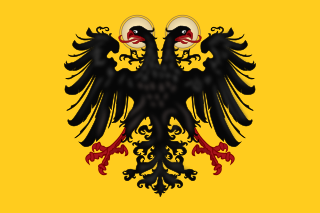 It comprised northern and central Italy, but excluded the Republic of Venice and the Papal States. Its original capital was Pavia until the 11th century. Augustus was an ancient Roman title given as both name and title to Gaius Octavius, Rome's first Emperor. On his death, it became an official title of his successor, and was so used by Roman emperors thereafter. The feminine form Augusta was used for Roman empresses and other females of the Imperial family. The masculine and feminine forms originated in the time of the Roman Republic, in connection with things considered divine or sacred in traditional Roman religion. 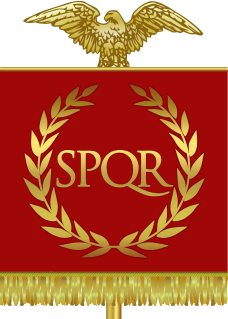 Their use as titles for major and minor Roman deities of the Empire associated the Imperial system and Imperial family with traditional Roman virtues and the divine will, and may be considered a feature of the Roman Imperial cult.